Connie McCutcheon is the Open Data Project lead for the Niagara Region and Niagaraopendata.ca Administrator. 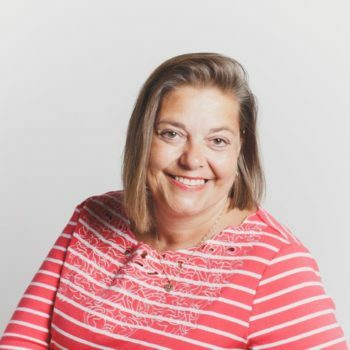 Connie is also President of MISA Ontario (Municipal Information Systems Association) and co-chairs the MISA Canada Open Data Special Interest Group (SIG) and PSOD – Ontario’s Public Sector Open Data group. Connie holds a degree in Urban Geography from the University of Western Ontario as well as a certificate from Brock University in Urban and Environmental Studies. She is passionate about citizen engagement and the opportunity open government provides for new innovations and insights.